KJD Firearms Training is focused on personalized firearms training classes. 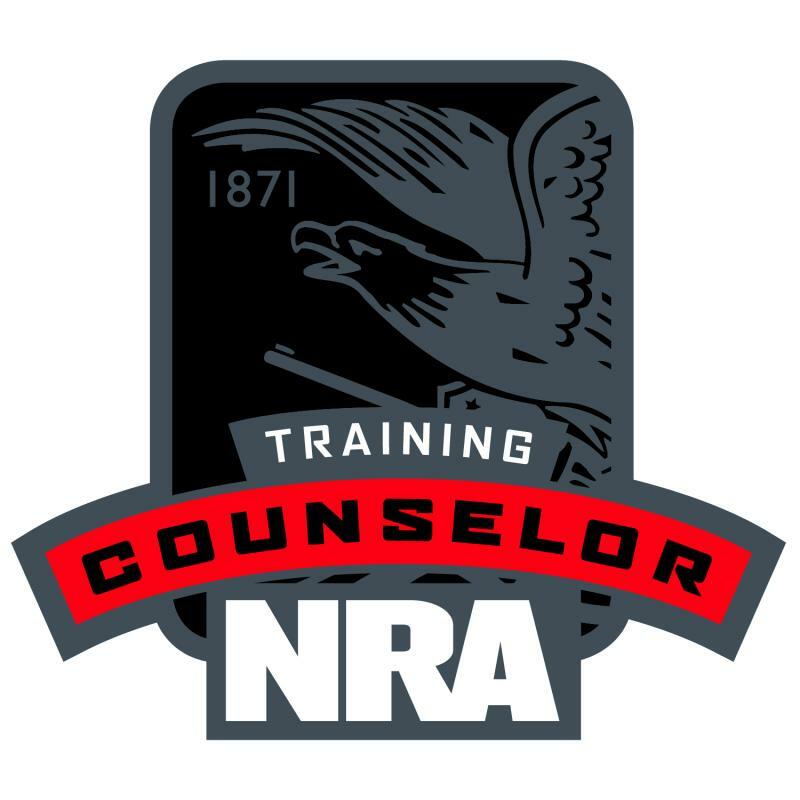 We train NRA Instructors as well as the shooting disciplines to the public. Instruction on metalic and shotgun reloading is available. We offer the Refuse to be a Victim seminar, the Home Safety Firearm Training and Personal Protection In and Outside the Home. Our environment provides safe, in-depth instruction using the NRA firearms classes. Private instruction is available for specific student needs and we make every effort to accomodate your schedule. 2. Fundamentals of shooting a pistol, rifle or shootgun. 3. How to select, clean and store a firearm. 4. Proper identification and handling of ammunition for firearms.